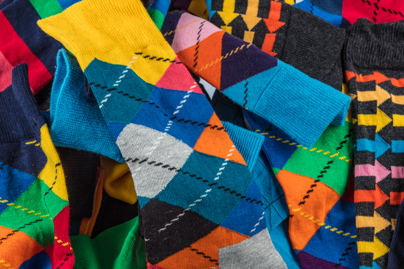 Zappos has more than 700 pairs (that's right - 700) of mens extra large socks for shoe sizes up to 16. Featuring Thorlos, Wigwam, Smartwool, Nike, Carhartt, Feetures, and more. Free Shipping and Free Return Shipping on all items, every day. Order several items, try them on, and return the ones you don't want -- all Free. Mens extra large socks from Adidas, Nike, Gold Toe and Polo Ralph Lauren in sizes up to 16.